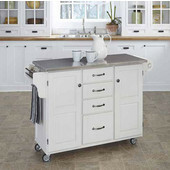 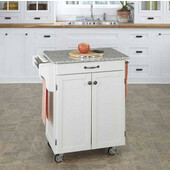 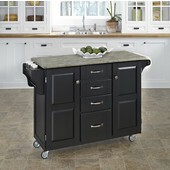 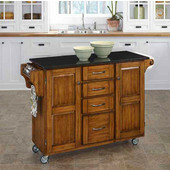 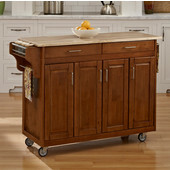 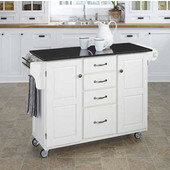 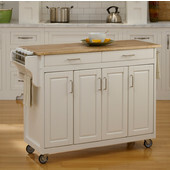 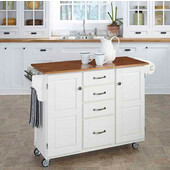 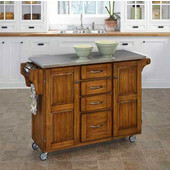 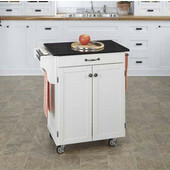 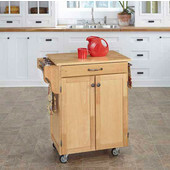 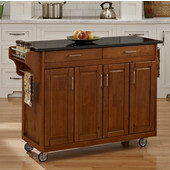 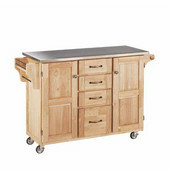 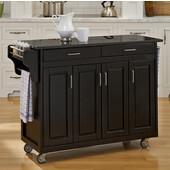 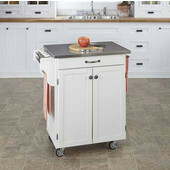 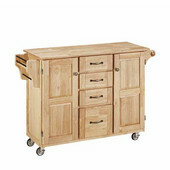 Find the perfect cart for your kitchen today in our Mix & Match Collection by Home Styles. 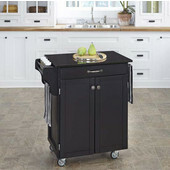 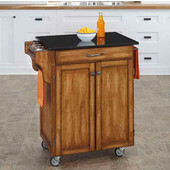 Available in a variety of beautiful finishes including Black, Butter Yellow, Cherry, Cottage Oak, Red and more, this handsome selection of mobile kitchen carts and islands provides the ideal complement to any kitchen’s current décor. Each of these handy kitchen cabinets is constructed from solid wood and features your choice of a granite, stainless steel, vinyl laminate or wood top. 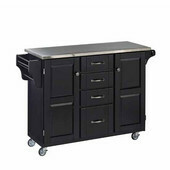 Available in 32-1/2” and 52-1/2” widths, these islands all include heavy duty locking casters, towel bars, and condiment/spice caddies, as well as various storage spaces. 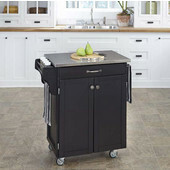 Store everything from silverware and cutlery to pots and pans to appliances and cleaning supplies, will creating convenient food prep and additional counter space with these amazing, portable kitchen helpers from Home Styles.